A non-governmental organization, whose motives are exclusively good (I don’t doubt this), has begun to collect warm clothing for soldiers. This organization published a notice on its Facebook page addressed to “the better half of humanity,” that is, women, urging them to bring warm clothing to its office. In all likelihood, the organization is prepared to send that clothing to our soldiers on the frontline. 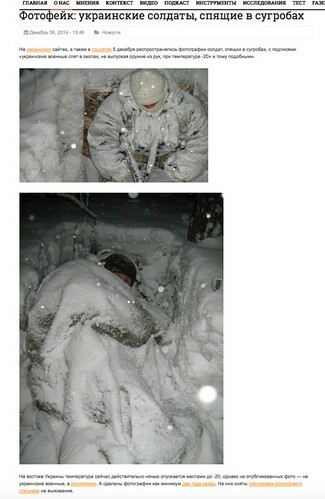 And in order to have a stronger effect, the organization added some text about the -25ºC weather that the soldiers on the frontline are facing. But this too did not seem enough for the organization, which decided to accompany the text with photos. And it was these photos that angered social media users, who began to leave indignant comments below the post. 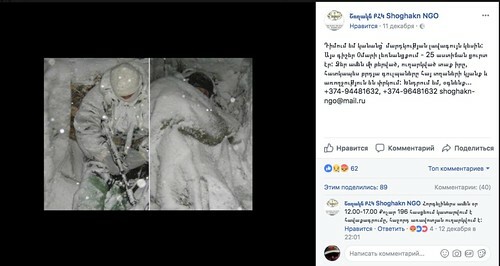 Not thinking long and hard and not contacting the photographers, who need to be paid (after all, travelling to and photographing the frontline is expensive in terms of time and money), the organization simply googled “soldiers in snow” and copied the first photos from the image results. As it turns out, that was an utterly senseless move. The photos it found had long been used during the war between Ukraine and Russia, as well as for the purpose of showing the stamina of Kurdish rebels… Only the completely lazy had not used these photos. 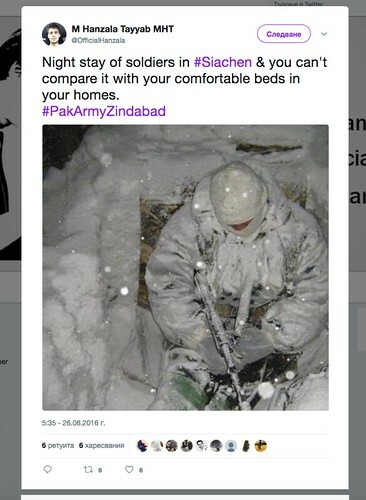 And though in the text it was written that the photos were taken “at the 25-degrees cold of yesterday,” they have been circulating online for three years already. Getting photos from the internet is not a good thing, as sooner or later it will lead to bad consequences. This incident is visible proof of it. 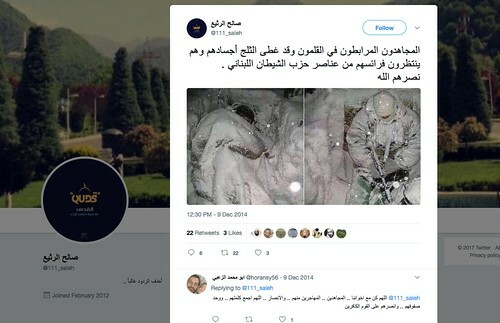 The good wishes and goals of the non-governmental organization concerned about the soldiers on the frontline blew up because of the unfair use of others’ photos. And it’s a real pity that this non-governmental organization lost the public’s trust. There’s one conclusion: don’t steal others’ photos. It will definitely hurt you.